﻿ Book Rejens Hotel (Portsmouth) - 2019 PRICES FROM $146! Located 1.5 km from Picard Beach and 4 km from the Cabrits National Park, Rejens Hotel features an extensive garden, an on-site gift shop, free private parking and free Wi-Fi. 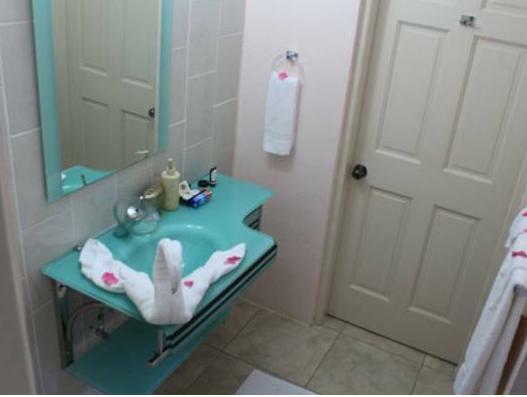 The suites offer air conditioning, safety box, cable TV and free Wi-Fi. 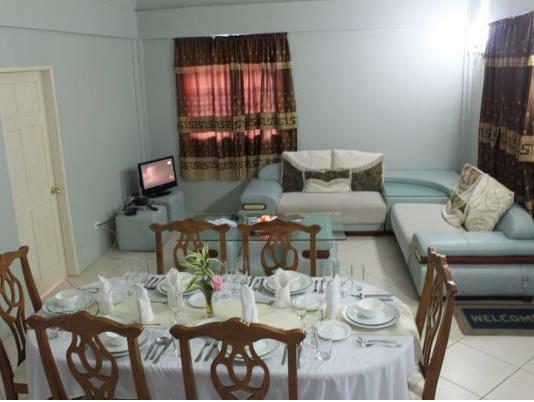 All come with living room, dining room and a fully-equipped kitchen. The restaurant at Rejens Hotel serves international dishes and a continental breakfast. There is also a bar, and room service and banquet facilities are available. BBQ facilities can be requested. Activities such as horseback riding, snorkelling, diving and fishing can be arranged at this property. 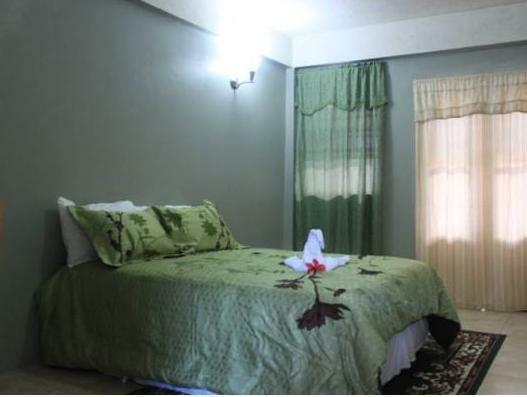 The Rejens is 35 minutes’ from Roseau Capital City and 30 minutes’ drive from the Canefield International Airport. 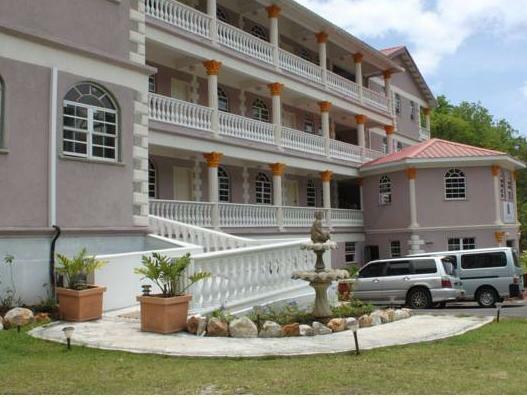 The Melville Hall International Airport is a 25-minute drive away.